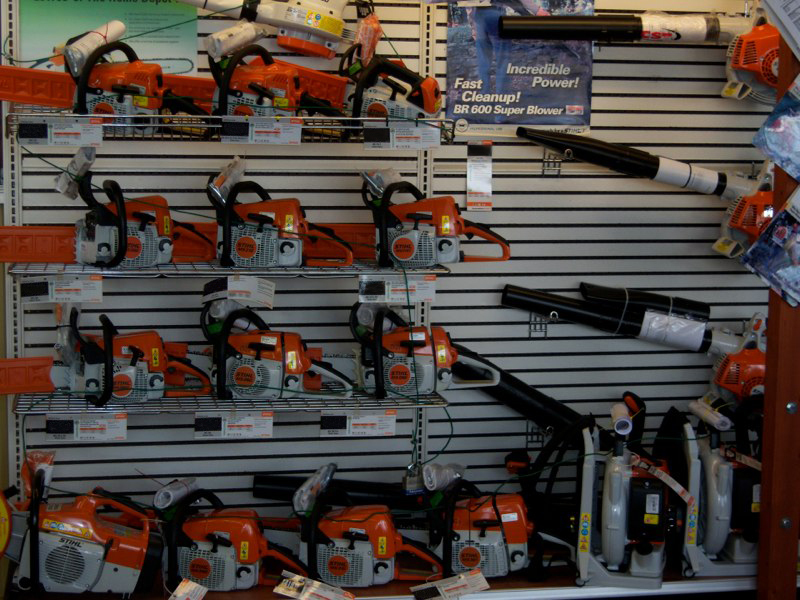 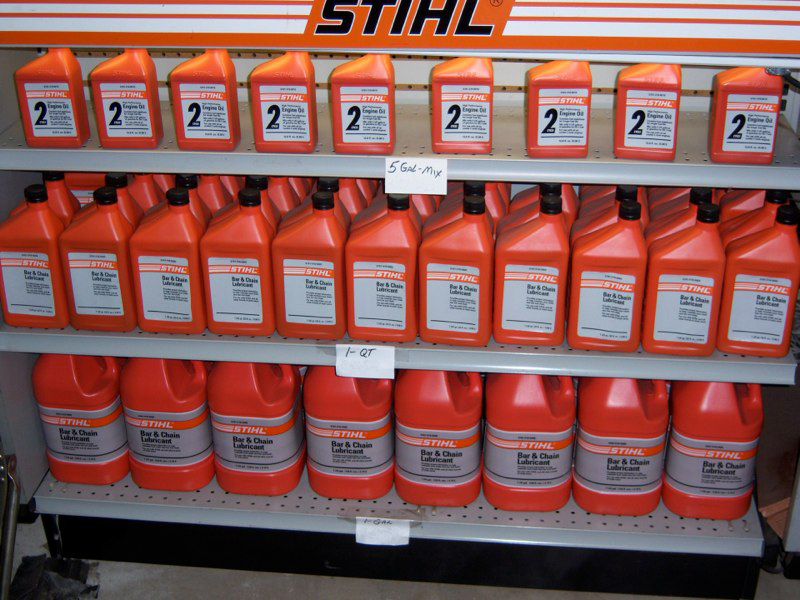 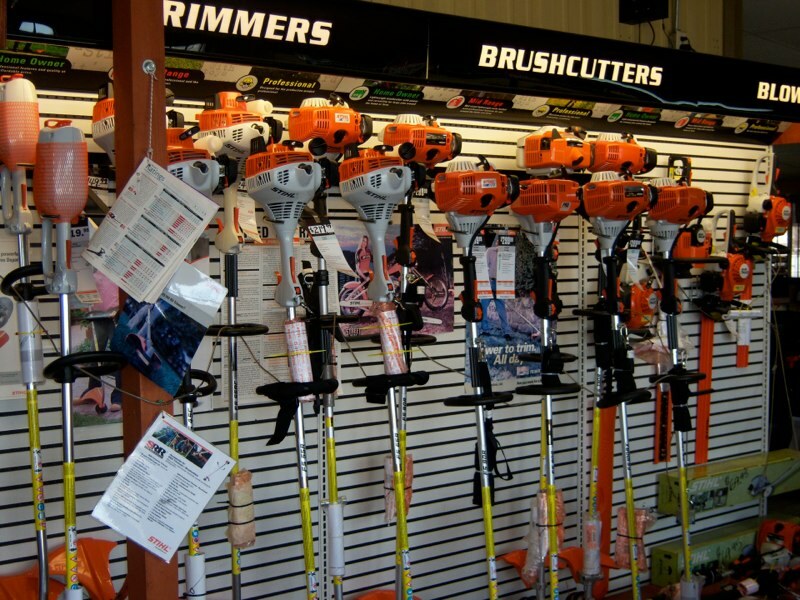 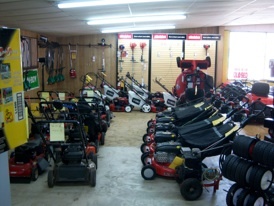 WE CARRY THE FULL LINE OF EQUIPMENT FROM MANY DIFFERENT COMPANIES. 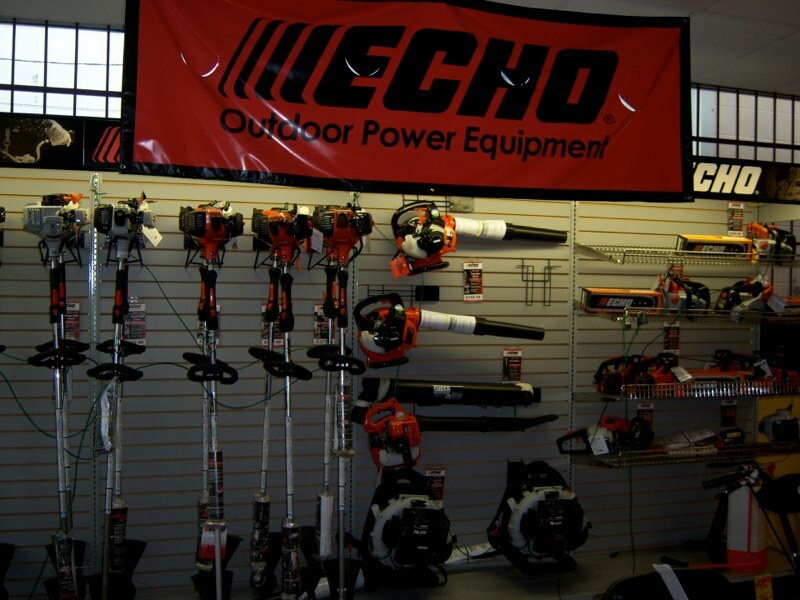 When you buy from us VS. the Big Box Stores, such as Home Depot and Lowes’, you get it in a box. 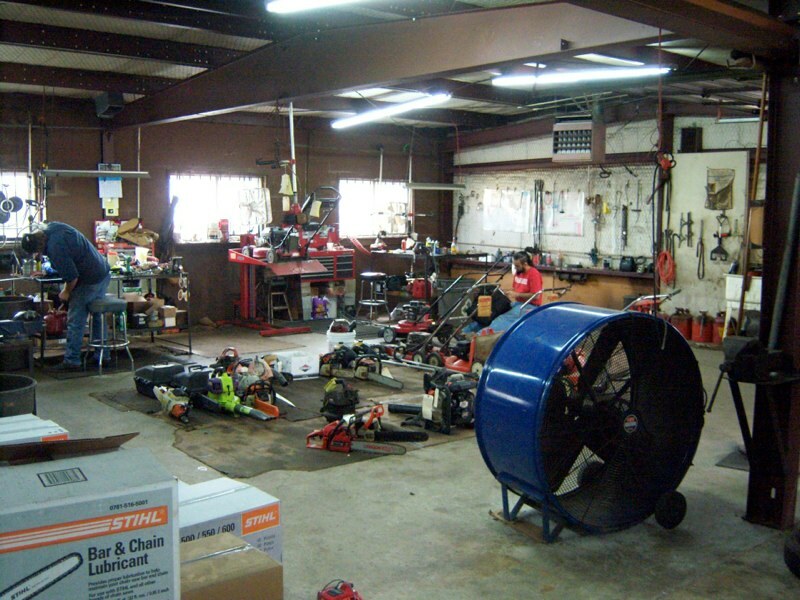 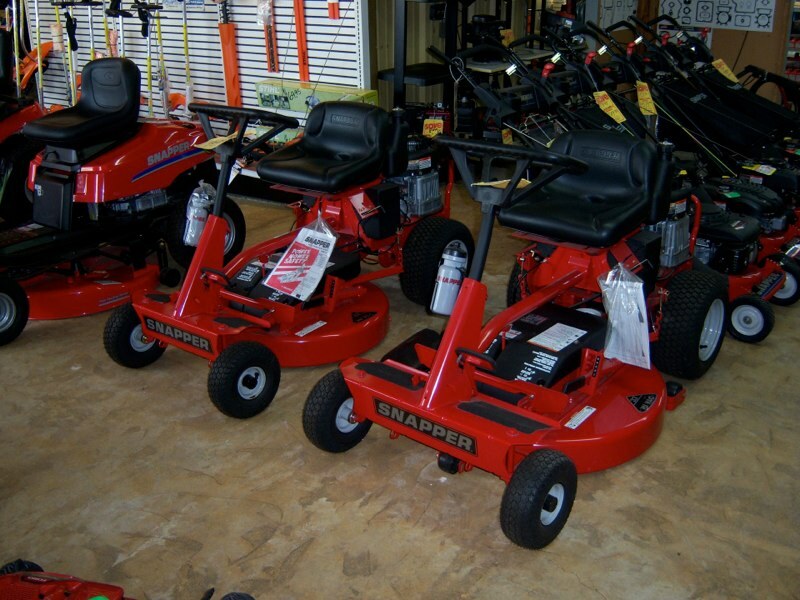 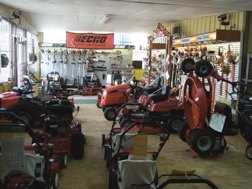 At James Lawnnmower we put the equipment together for you and service it out. 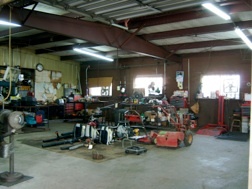 When it leaves our store – it will be running and you will receive personalized instruction on it’s operation and care.